In Behind a Mask Louisa May Alcott takes a turn from her usual style. 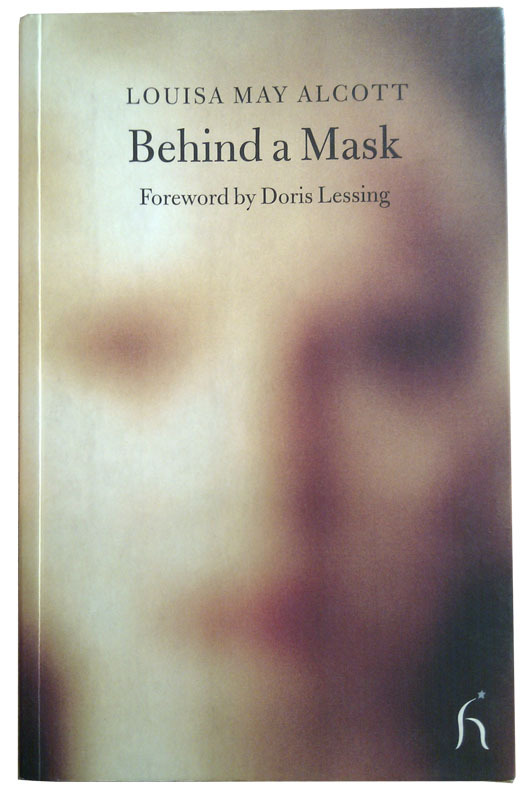 Known for writing the light family drama Little Women, Behind a Mask glimpses towards the darker side. The characters all seem charming in the beginning but we are left wondering how an author who can create such good characters as Jo, Meg, Beth and Amy March can create a Jean Muir. Louisa May Alcott, in her novels, focused a lot on morals. Her heroines are strong-minded young woman who, at the same time are feminine. Jean Muir, a governess, is at first shown as a meek, misunderstood girl of 18 - but she is not what she seems. She quickly instigates herself into the family, worming her way into the hearts of all the occupants. Even the most mistrusting soon succumb to her unique charm. Is she what she seems? Or does she have a dark purpose behind all that she does? What is behind the sweet, misunderstood mask of Jean Muir? Lucia, the fiance of the master of the house, has enough womanly instincts to see past Jean Muir's feminine wiles, but she lacks the scrutiny and cleverness of Jean Muir. She knows something is wrong but does not have enough insight into the matter, or quickness to do anything about it. Instead, she plays right into Jean's hands and becomes a catalyst for the inevitable reaction. 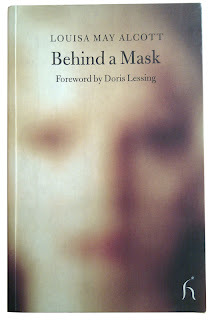 I really enjoyed reading Behind a Mask. I have always loved Louisa May Alcott's writing style and after reading this novel, I like her character portrayal even more. It was refreshing to see another side of human nature and to see how the less fortunate members of society may act. Set in England, the book appeals to me even more; especially since I love books set during the Victorian Era! That makes two of us:). You should also try some of her other books.